Yorvit Torrealba of the Colorado Rockies breaks his bat while batting. Summer is right around the bend, and with it, the season of a great American pastime: baseball. As the baseball season heats up, another organization is also settling in for a busy summer: the Bureau of Consumer Financial Protection. The bureau has a total of 12 requests for information (RFIs) with comment periods running from April through the middle of July, which is about as many home games as each Major League Baseball team plays per month. Clearly, regulatory attorneys will be hard pressed to choose between cheering on their local clubs and taking full advantage of this rare opportunity to put the bureau on a solid footing. 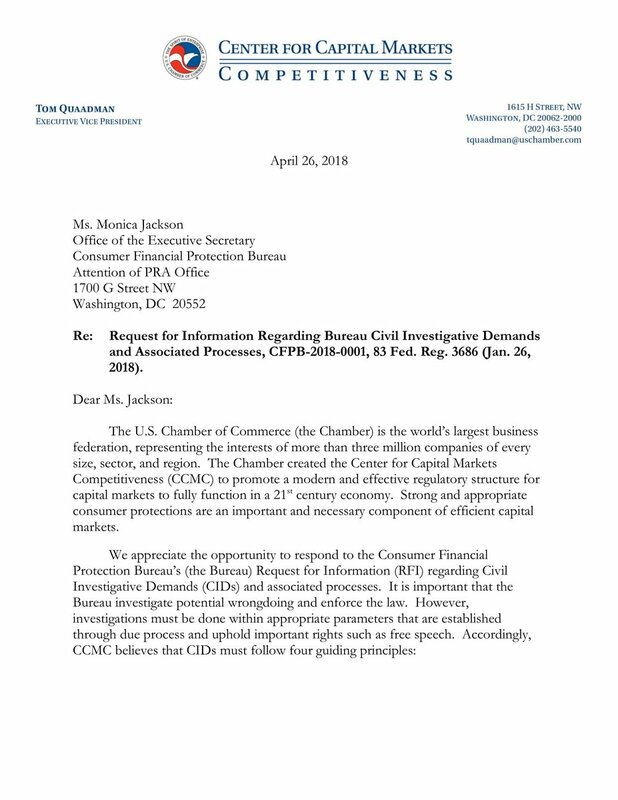 Since the bureau’s inception, we have argued that there has been a lack of transparency and unclear “rules of the road.” Now, we have the opportunity to set the record straight and hopefully create a clearly articulated set of rules for companies to abide by, instead of the bureau’s former leadership’s reliance on consent decrees, guidance and grey areas. The bureau’s past actions draw comparisons on outrages in baseball when an umpire seemingly creates his own strike zone, or his own determination on what it means to be “safe” or “out” at base. As a native San Diegan, I have watched my precious Padres fall short season after season, but loses are especially frustrating when it is due to a bad call. Umpires are the judges and juries on the field, which is why it is critical they make the right calls and refrain from making their own rules. Like rogue umpires, the previous leadership at the bureau at times took a subjective approach that did not clearly outline the rules of the road, leaving U.S. companies feeling a lot like a safe runner that was erroneously called out. These companies play by what are the perceived rules, but later come to find that the bureau had a different interpretation that was not formally adopted by rule or thoroughly explained otherwise. Only rule on concrete legal precedent or clear law in adjudication proceedings to ensure institutions have due process, instead of what occurred in the PHH case where the bureau’s former director unilaterally escalated an administrative law judge’s penalty eighteen times – from $6 million to $109 million – by disregarding long-standing precedent. Refrain from “pushing the envelope” by avoiding rulemaking by enforcement; promoting innovation by enforcing clearly established legal principles; enforcing the law within the bureau’s statutory authority; and avoiding regulatory duplication in enforcement activities. Establish consistent standards across supervision and only escalate matters to enforcement when a clear, articulated violation has occurred. Whether in financial services or baseball, the rules should not be changed ex post facto, nor should there be an inherent adversarial relationship between the governed and the one governing. As Acting Director Mulvaney declared in a January op-ed, “the days of aggressively ‘pushing the envelope’ are over.” U.S. businesses welcome this new era. Now, if only the Umpire had a consistent struck zone at a Padres game.